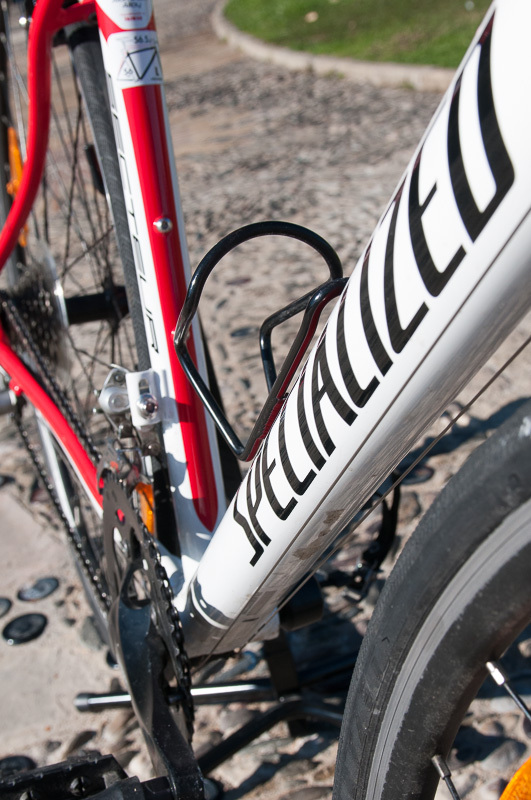 Go the distance on our Specialized Specteur! We chose the Specialized Secteur Compact to be our road-style Barcelona bike rental because we want our road riders to have a fast' smooth bike that's perfect for short trips through the city or long rides around Barcelona and beyond. 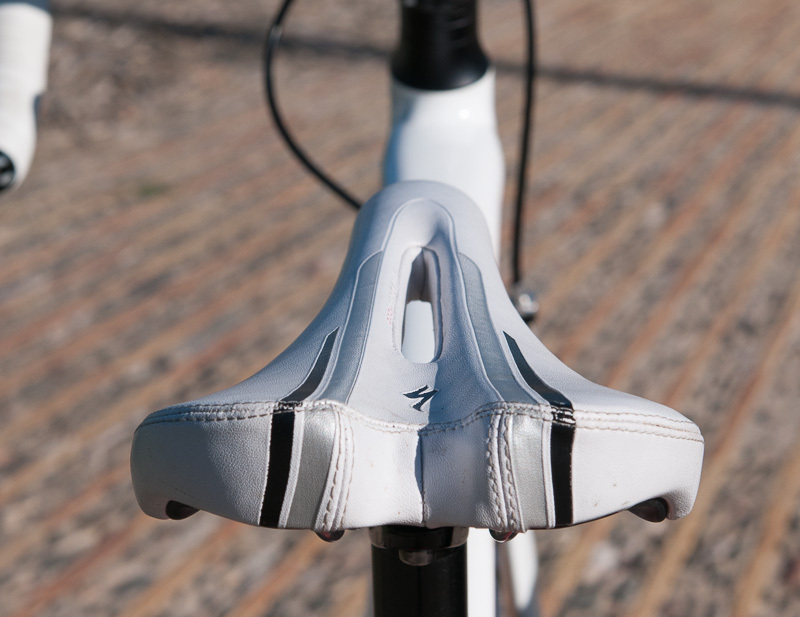 Always stylish in both form and function, the Sectuer Compact provides you with a comfortable, controlled ride. Rent now or read on for more details. 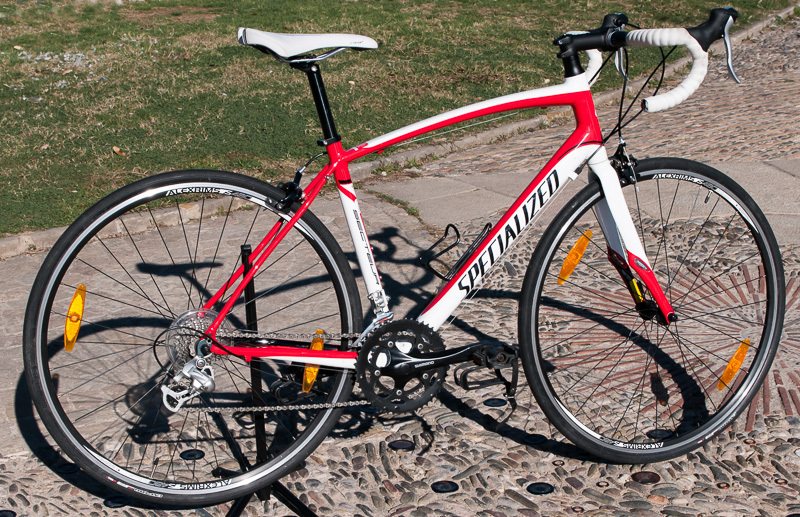 The Specialized Secteur is a smooth ride on a light aluminum frame powered by a Shimano drivetrain. 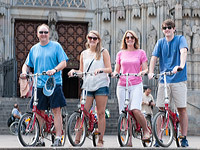 Click for your Secteur Barcelona road bike rental. 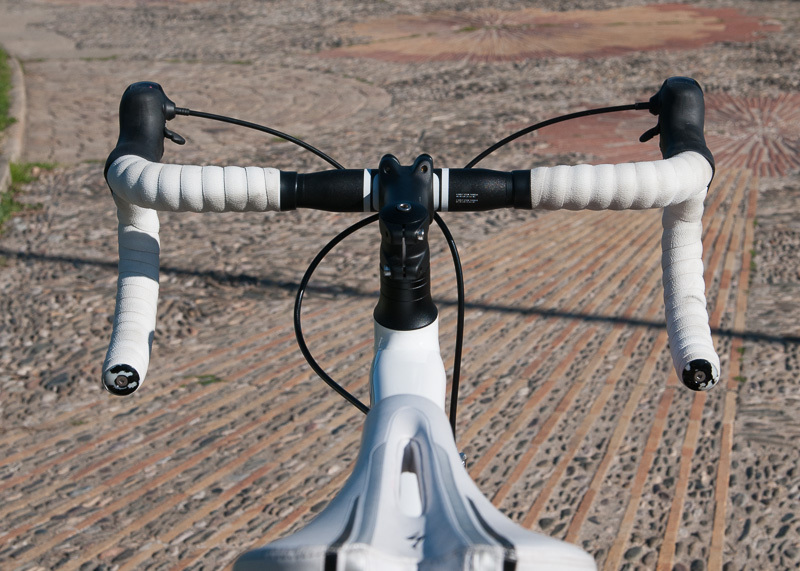 Pedaling down Barcelona´s bike lanes. Gliding down the coastline to the north and south of the city. Hammering out a workout on mountain roads. A premium A1 aluminum alloy frame. 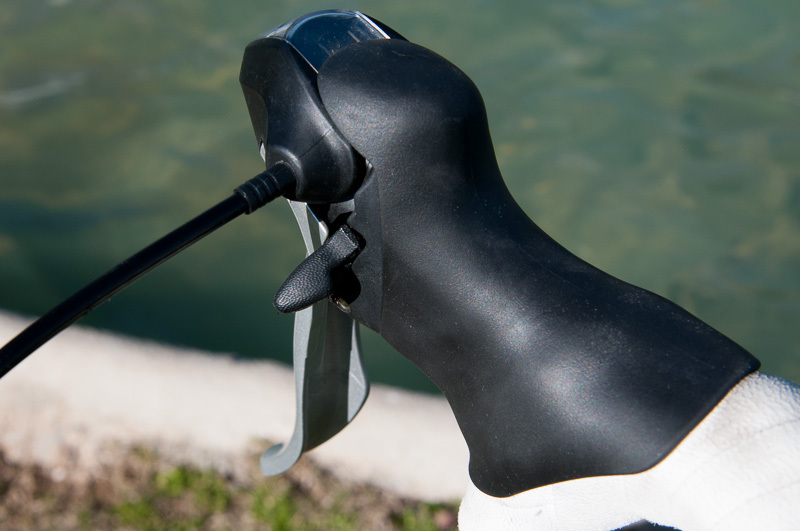 Dual pivot brakes for quick stopping. 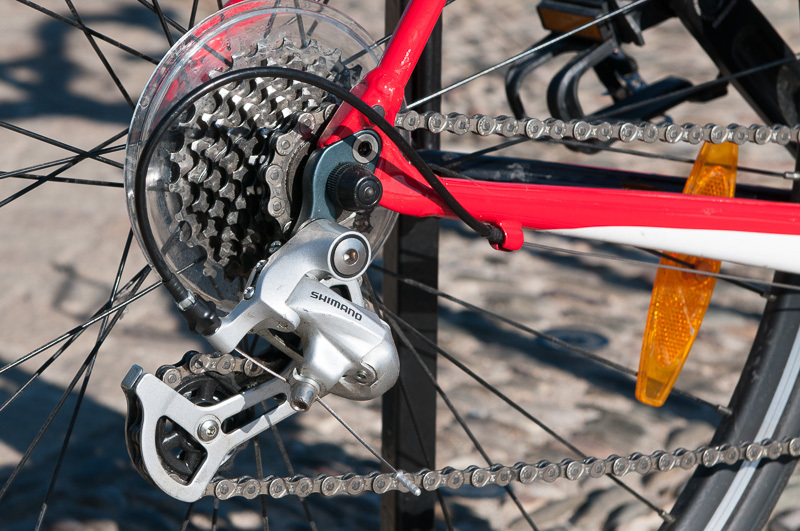 Premuim Shimano derailleurs for fluid gear changes when you need them most. 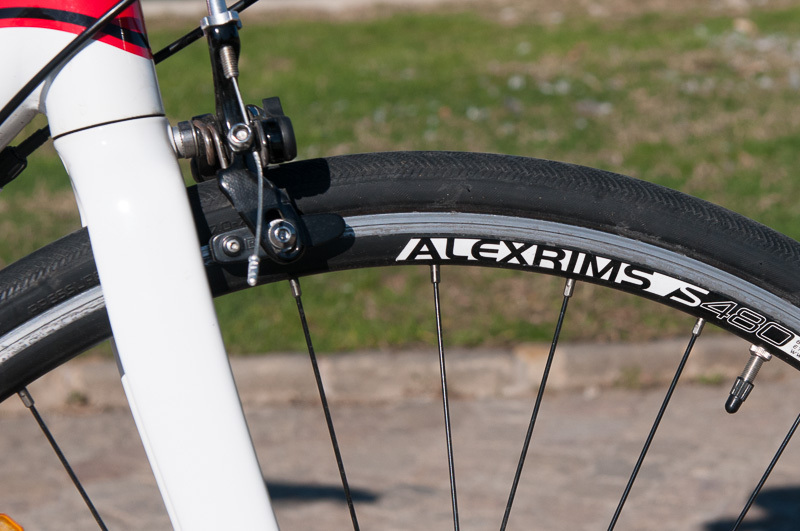 Top-notch FACT carbon fork	that provides great stability with minimal weight. 16 speeds for all the ups and downs. Available in different frame sizes: small, medium and large.